A classic way to spruce up your vegetables. Beef stew is a popular favorite in my family. But sometimes stew isn’t really what you want. One very cold winter day, we just wanted to warm up the house. Too snowy to take to the country roads. It was time to open the freezer and the cabinets to find something good for dinner. Cleaning out the pantry, we found a sack of potatoes and some green beans in the freezer. And a dinner side dish, became dinner. 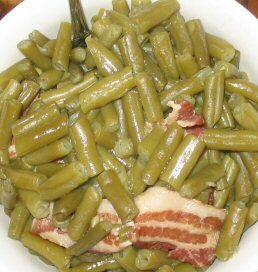 A spin on our Southern Green Beans. There are several southern cooking restaurants around the country. One of our favorites is Cracker Barrel. And the boys love their green beans. One weekend we slow cooked a roast with potatoes and green beans. The beans in particular garnered rave reviews and my son mentioned he liked these beans better than the southern green beans. So I devised a way to get the flavor of a slow cooked stew, without the 2 day cooking. They go great with a chicken or beef dinner. 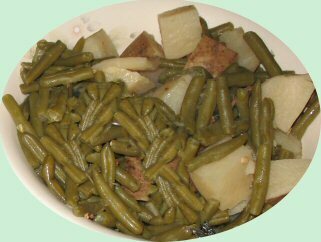 People ask, what’s the difference between country green beans and green beans? The answer is cook time. 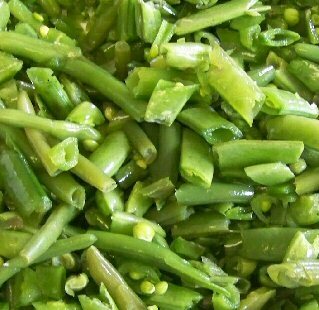 Today a lot of people barely cook green beans, making them crunchy and hard. That might be great for the vitamins, but it’s not the way our country ancestors cooked beans. My grand mothers cooked the way their grand parents cooked and so on. They cooked the hell out of their veggies. 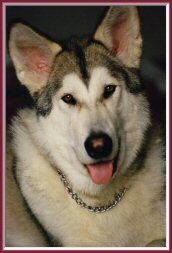 When I was young, we would trek down to Tennessee to visit the relatives. My Dad’s Mom loved to cook. Of course she kept cooking even when everyone had sat down to dinner or supper. My Dad was always telling her to sit down and eat. Within 5 minutes she’d jump back up and run to tend something else in the kitchen. I loved the smell of her house. It always had such a warm and welcoming scent. Primarily because she was always cooking something. She had her own large vegetable garden and was always canning and cooking for the freezer. It’s always the simple recipes you don’t write down and become lost to the shadows of the past. I’ve never been able to recreate her version, but I stumbled on a version that my family loves. They go great with a ham or chicken dinner. Turnip greens are popular in the South and probably the most common greens you’ll find on a Southern Dinner Table. 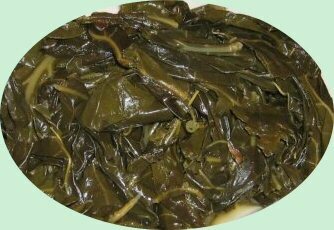 But mustard and collard greens are also popular favorites. Turnip greens are distinctive, but mild tasting. Mustard greens tend to have a strong and somewhat tangy pronounced flavor. While Collard greens hold the mildest taste and pick up the flavor of the ingredients you add to them. None of these are my thing, but I’ve had to learn to cook them for Gary. All of them are really simple to cook. Just don’t ask me to try them. I’ve heard many stories about Gary’s side of the family going to Love Valley in North Carolina to visit their grand parents. One of the stories I often hear about are the bbq dinners with Granddaddy’s special Cole Slaw. It became a family tradition and even a family secret. Sadly, Granddaddy Holland passed away before passing on his secret recipe that everyone loved so much. But cousin Kevin has been working on that recipe for a number of years and everyone has told me he has recreated it quite well. 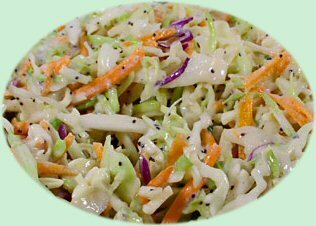 Like a lot of North Carolina bbq, this slaw has a vinegar base. Preparation time: 10 minutes or 2 days. We’re from Tennessee where barbeque is summer time mainstay. Whither it’s a bbq rub or sauce, there’s nothing like smoking a side of meat on the grill for an outdoors weekend bit of fun. 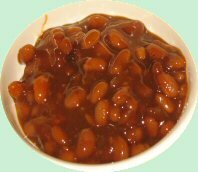 But my Dad’s bbq beans were also a side dish during the winter too. I don’t remember a single Thanksgiving dinner where a bowl of bbq beans next to the Turkey wasn’t part of our table. One cold and rainy fall day, my dad decided we were having a warm roast for dinner. And that meant making bbq beans. I don’t remember how I got involved in fixing the meal, but this is how he taught me to make a country version of baked beans.